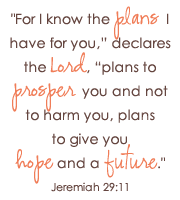 The day I decided to join Origami Owl and start this journey, I told myself, "You're here to make money, not spend it." I can't even tell you the number of times I've had to remind myself of that simple truth since then. When you start a new business venture, it's so easy to want to make everything perfect. To have all new supplies and display pieces and oh my goodness, have you seen all of the OWLS out there?! Eeks! There are few things in life that make me cringe more than hearing a new designer tell me she just received her $149 starter kit and already has over $500 invested in the company. Please know that this is not necessary. Take a look at the photo below. 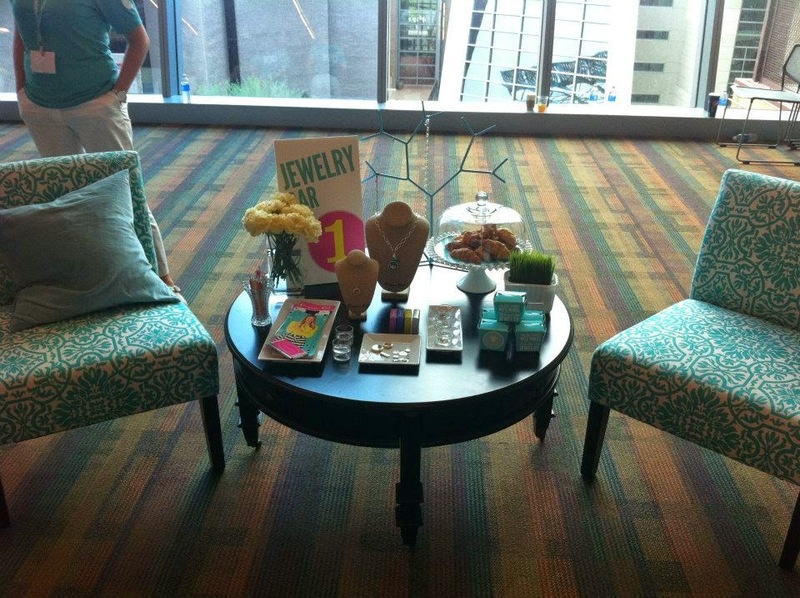 This picture shows a simple but effective Jewelry Bar display that was staged by our corporate office at our first national convention. It uses all of the pieces included in the starter kit, and just a few extras to give it some height and texture. This, my friends, is truly all you need to start your business. If you have $500 to invest in your business, and I know some do, rather than buying the $149 starter kit and then investing $350 in your display, opt for the larger starter kit for $399 (giving you more product and business supplies) and continue to keep your display simple. Or, still get the $149 kit but use some of your funds to order from your launch party for yourself to give you more product selection. The focal point of any good display should always be our jewelry. The bulk of your investment should be on your focal point. Adapt to our Japanese Modern style…. less is more. Think about the pieces you see in this photo. Outside of the starter kit, the jewelry tree in the background is likely the biggest expense on the table. Look for a necklace stand to hold your chains. Try to find something that can accommodate the 32" lengths without them dragging on the table, or find something you can use as a riser under it to give it some lift. 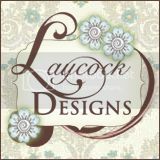 I've seen lovely display pieces at Hancock Fabrics (theirs are taller than the ones I've seen anywhere else), and actually just purchased a two new chain displays for myself at a local going out of business sale. Total cost for me? $4 each for sturdy heavy duty display pieces that would have cost well beyond that if purchase from the supplier. There are deals to be had. There are coupons to be redeemed. Take some time to find them and save yourself some dollars that can then be applied elsewhere in life or reinvested into your business. The Jewelry Bar sign gives additional height and color to this display. When I started out and did my first event, I invested in adding a few high quality product photos from our back office to foam core so that I could display them on easels on my table. The quality didn't meet what I expected, but it still cost me over $50 to have them made. A large 12x16 photo frame (Hobby Lobby, WalMart, Target, etc.) 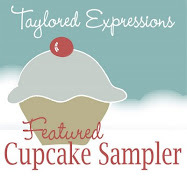 on sale that is matted to hold a smaller 8x10 photo does wonders for height and texture. 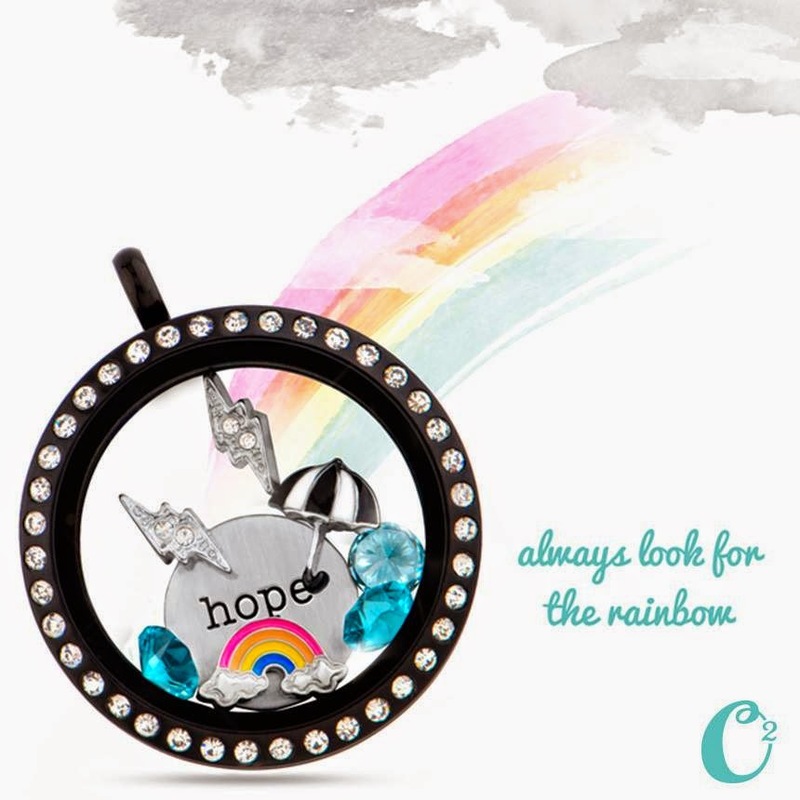 For many months I used that to hold the Origami Owl sign that comes in the starter kit. I have also been known to purchase 8x10 acrylic sign holders at WalMart (same as the ones at Office Max and Staples, but a fraction of the cost) and use those to hold our hostess exclusive flyers or our starter kit flyers (cut down a bit on each side to fit). It's informative. It's colorful. It's effective. It's reasonably priced. You can find flat white plates like those shown at IKEA and WalMart. Look for something with as little lip as possible on the edges to give the most display room possible. Plain white. The ones I bought at WalMart were about $1.49 each. I used them to display my lockets. Rather than a the domed cake platter full of cookies, consider displaying your take out menus (i.e. catalogs) upright in a clear square glass vase. Look for them in the do it yourself section of a local floral shop. Mine was less than $5. Display busts are a bit of an investment, but no one says you need to start with a huge amount of them. Even now, two years into my business, I will only have 2-3 on my table at any one time. These can be purchased at Nile Corp. or Gems on Display. Look for linen busts. You might have the urge to get white or black flocked busts, but the price difference is subtle and the dollar or so more you pay for the linen is well worth the amount of time you'll save with a lint roller trying to get all of the dust out of those flocked busts. I would also encourage you to opt for the free standing 3D busts as opposed to the flat ones with the picture frame back that pops out. Those will fall apart with enough use. The lifespan of 1 of these busts pictured is equal to about 2-3 of those picture frame style busts. They might be a bit lower cost up front, but in the long run you may end up paying more. Note that there is no table linen shown. I know instinct is to run out and buy something fabulous again, but if you're doing home parties you may not need it. I rarely use a table covering at home parties… I reserve that only for vendor events. If you do feel as though you need something, consider a turquoise flat sheet from WalMart. It's O2 blue (matches the color of the blue branded table cloth in our back office exactly) and retails for less than $10. Again, as you earn more, you can upgrade if you decide that you'd like to. 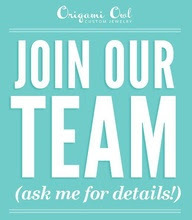 If you're thinking about joining Origami Owl, consider joining Team Faith with me. You'll find oodles more business hints and tips on our team page. We are a close knit group of designers from all over the USA brought together by the wonder of technology, and we'd love to have you join us!